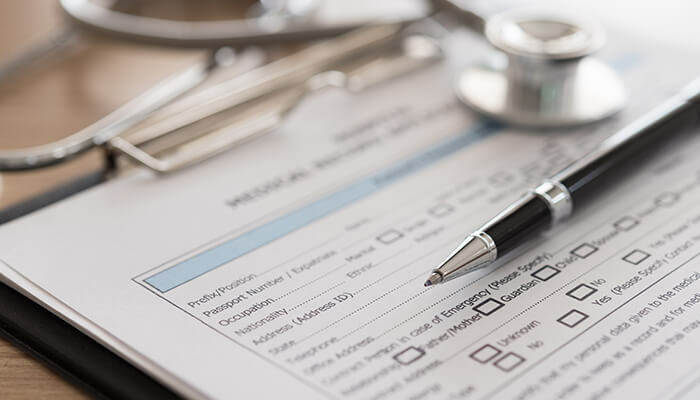 When you come to Lahey, you get top-quality preventive and medical care in more than 75 medical and surgical specialties. 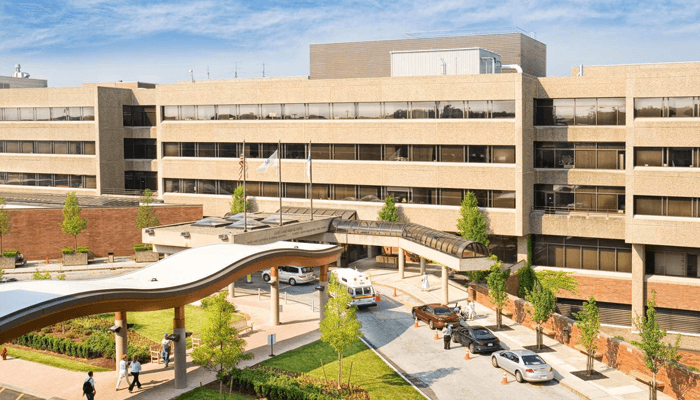 As an academic medical center, Lahey Hospital & Medical Center is a pioneer in healthcare advancements, from new treatments and diagnostic tools to training the next generation of doctors and health professionals. 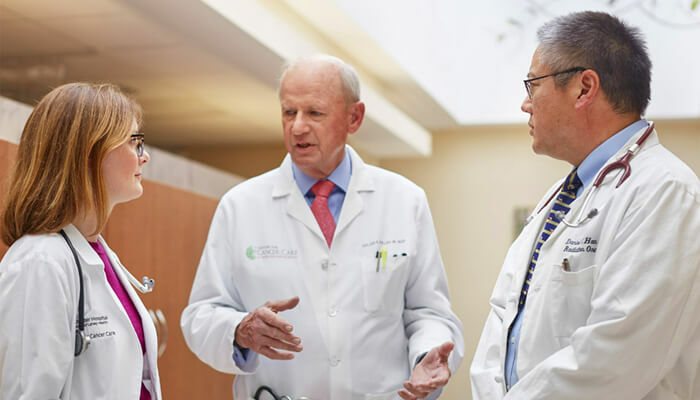 At Lahey Hospital & Medical Center, we coordinate and manage every aspect of your health care all in one place—just as our founder, Frank Lahey, MD, envisioned when he established the Lahey Clinic in 1923. 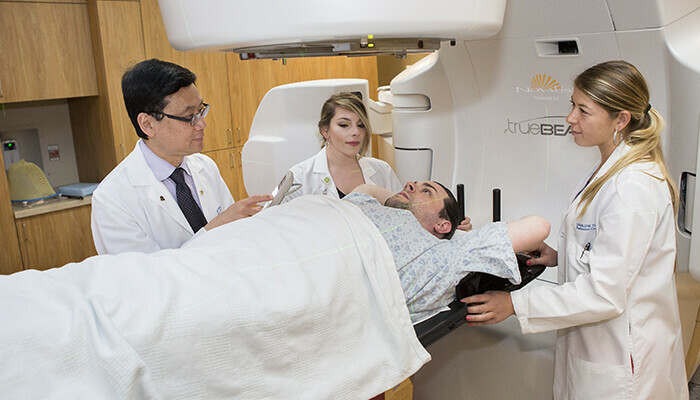 Team-based, patient-centered care is front and center at Lahey from emergency trauma care to leading-edge treatments for cancer. 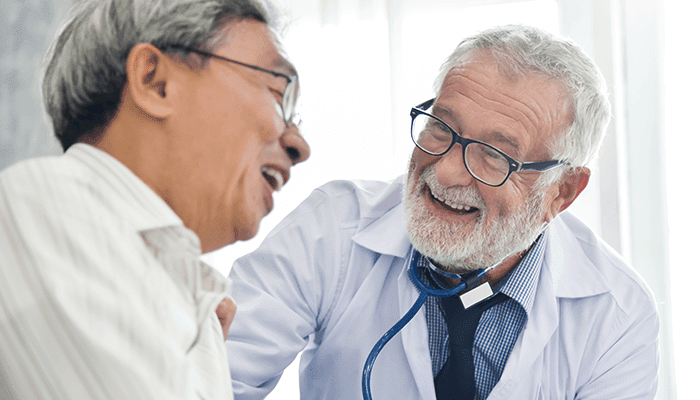 The core of your health care experience is primary care and the relationship you establish with your doctor and care providers. 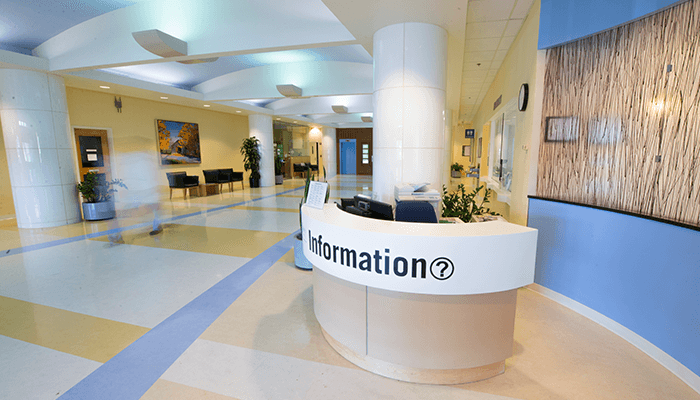 General Internal Medicine offers a large comprehensive care team for your primary health care needs in our new dedicated patient center, with convenient appointments and blood draw, radiology and a pharmacy on site. We also work to keep you healthy with screenings and patient educators. 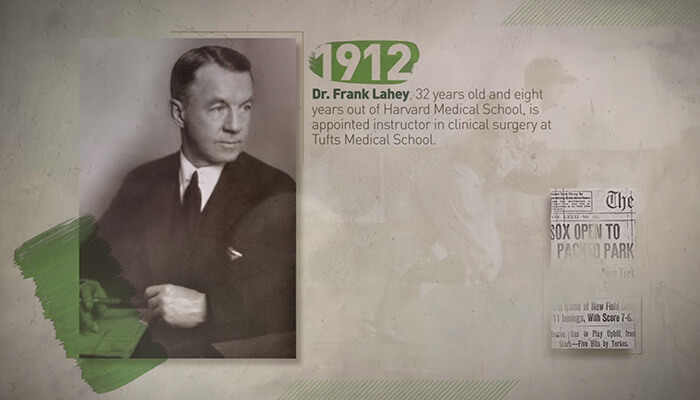 Lahey pioneered both liver transplant surgery and live donor liver transplantation surgery in New England and has the largest live donor liver program in the United States. But to us, patients are more than statistics. Our patient-centered approach has a high success rate, even with patients sometimes turned down by other transplant programs. Our multi-disciplinary team cares for a large number of patients with serious liver and kidney disease. At Lahey, we’re your team for life.